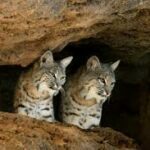 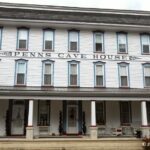 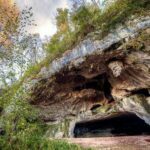 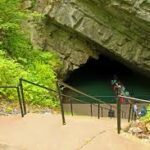 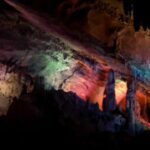 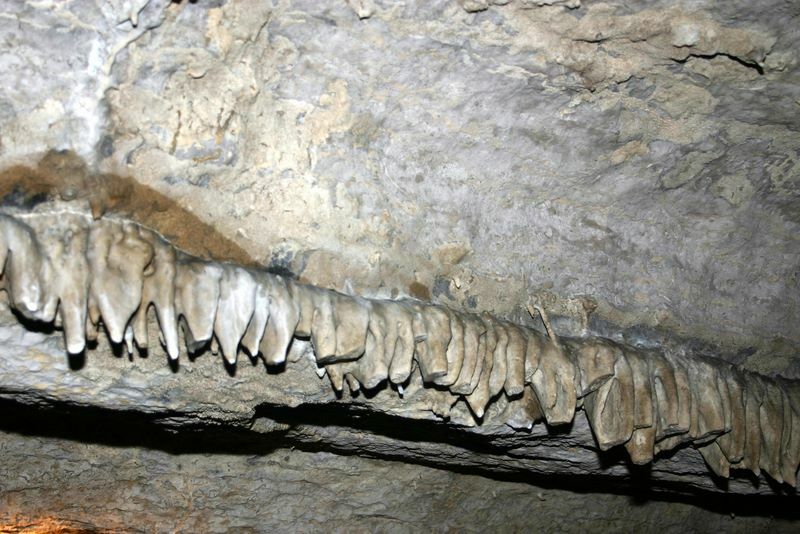 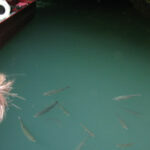 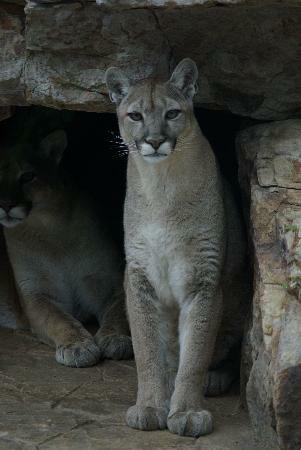 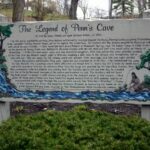 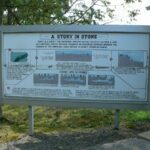 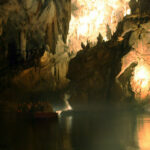 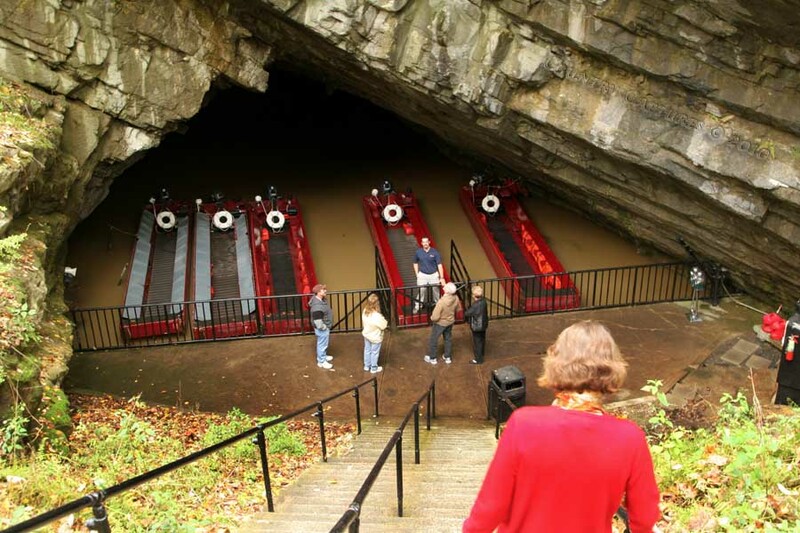 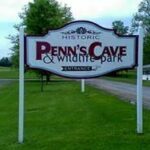 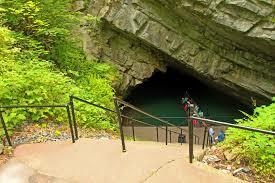 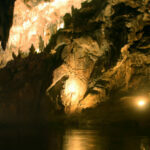 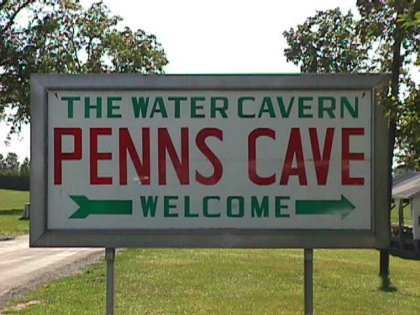 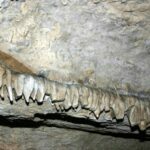 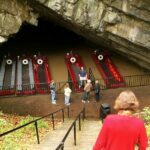 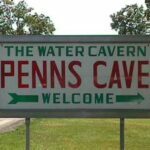 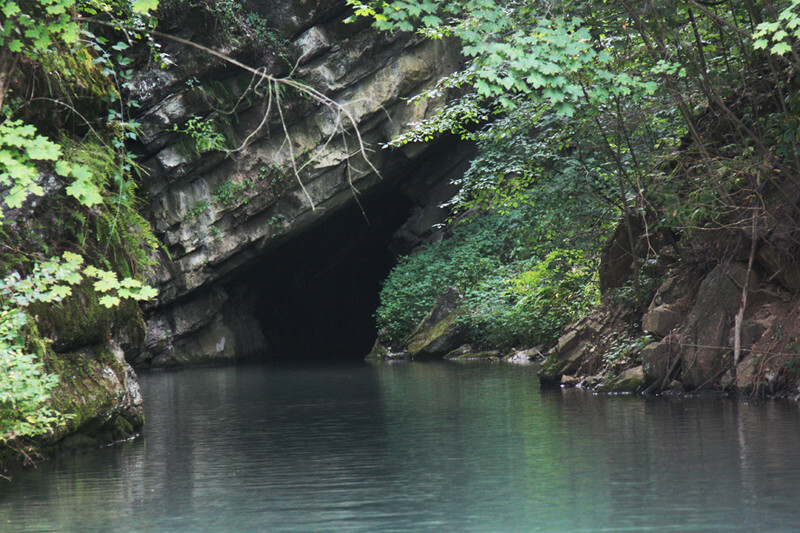 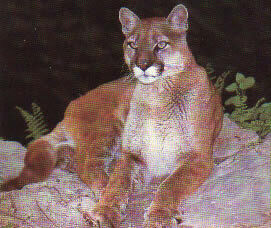 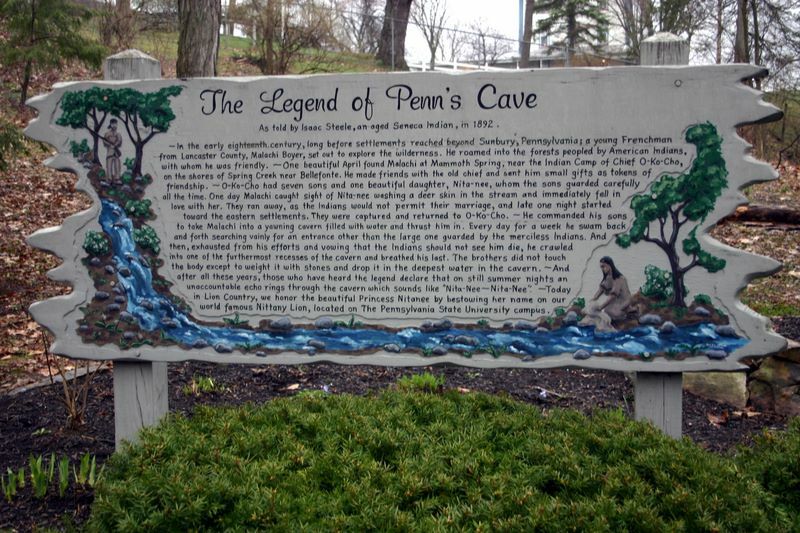 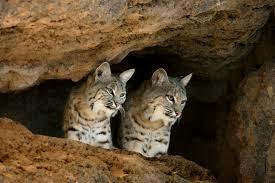 Plan to spend the day at Penn’s Cave & Wildlife Park-America’s ONLY all-water Cavern & Wildlife Park! 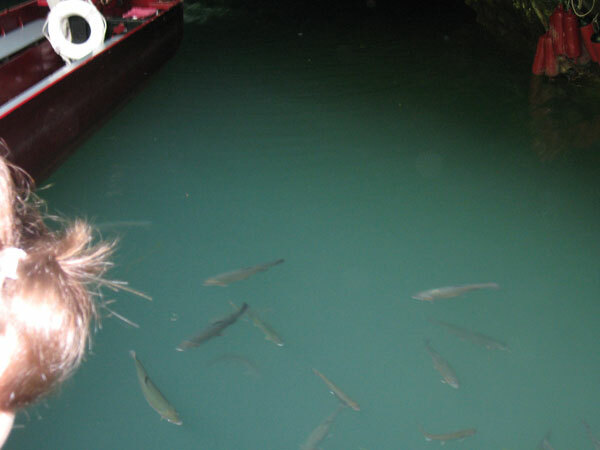 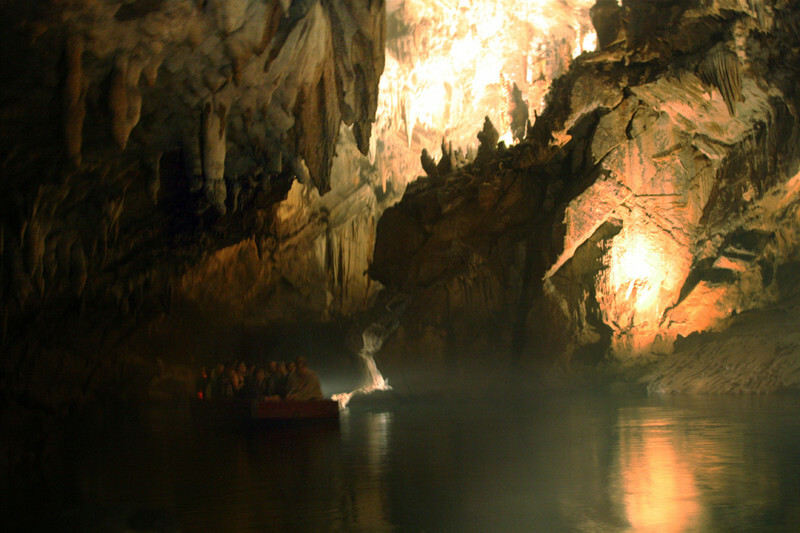 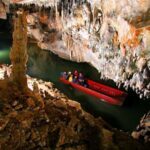 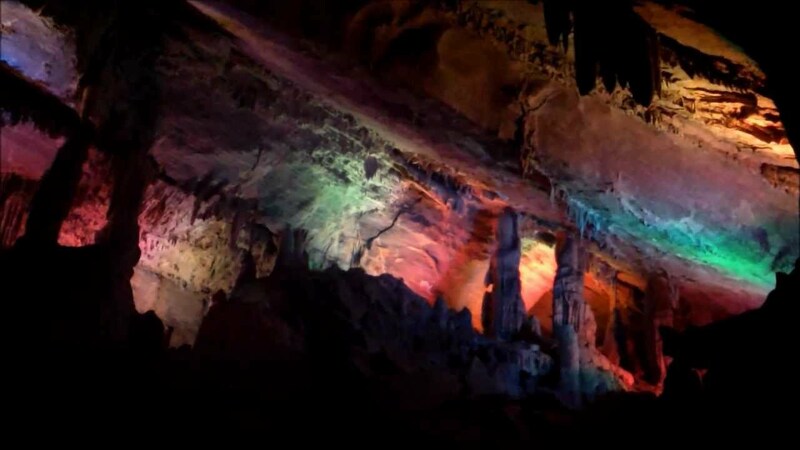 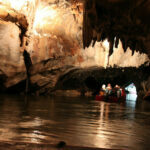 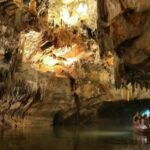 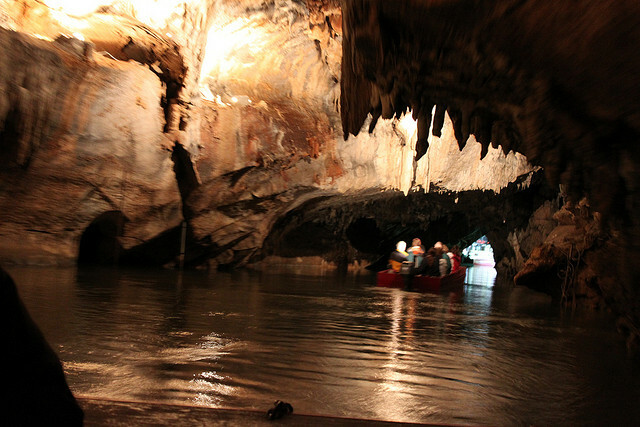 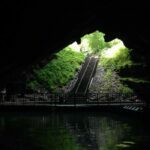 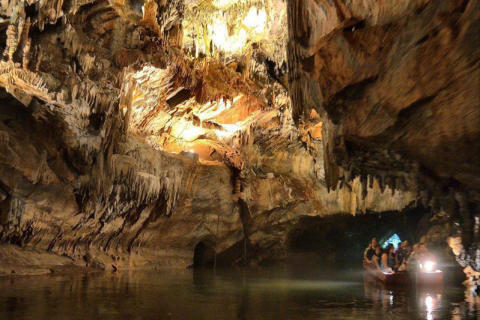 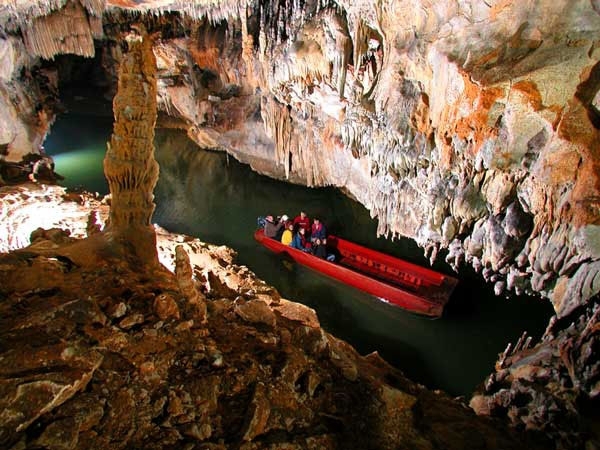 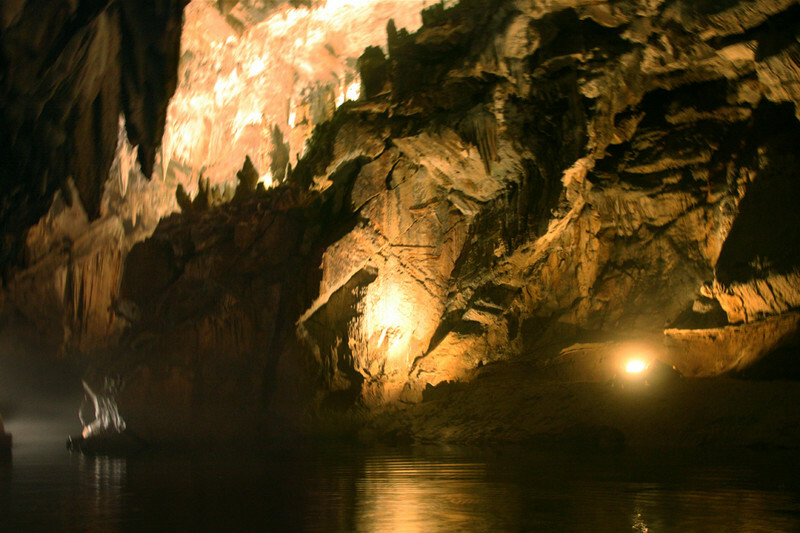 Step-down-underground to see breathtaking limestone formations during the fully-guided 45 min cavern tour, given ENTIRELY by boat. 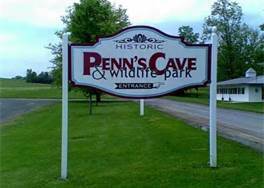 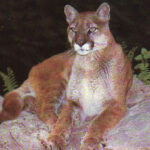 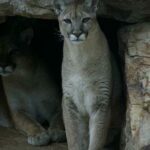 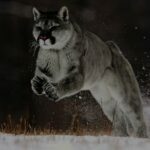 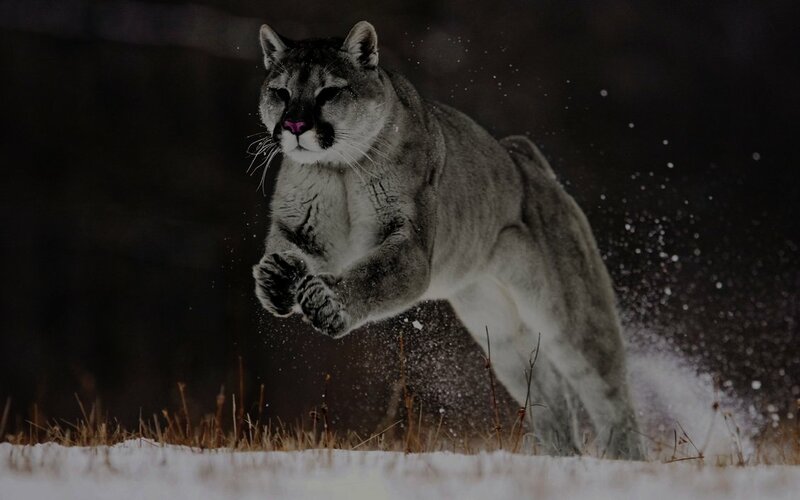 On the separate 90 min fully-guided farm, nature & wildlife tour, ride in an open-air bus or tractor tram throughout some of the 1600 acres of the Penn’s Cave property to see native North American animals, including the mountain lion & timber wolves. 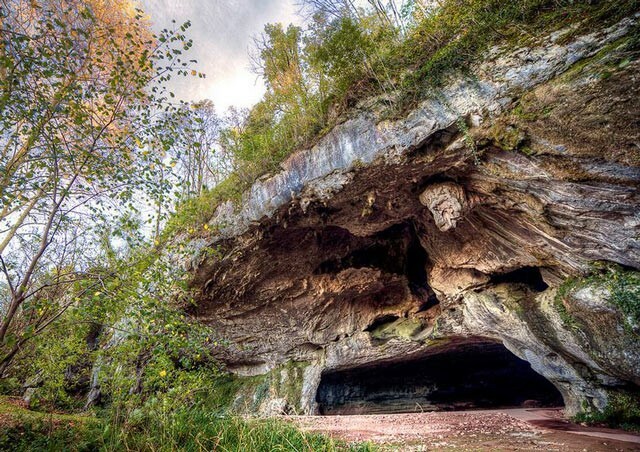 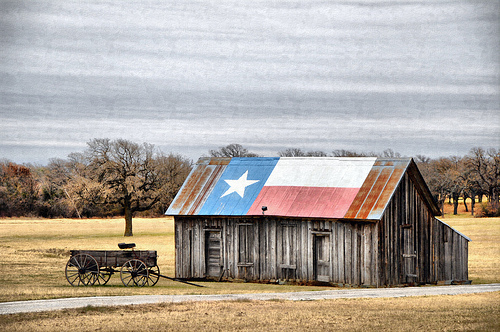 “Get lost” in the 4,800 sq. 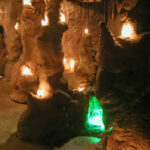 ft. Prospector Pete’s Miners Maze-located ourside on the Maze Plaza. 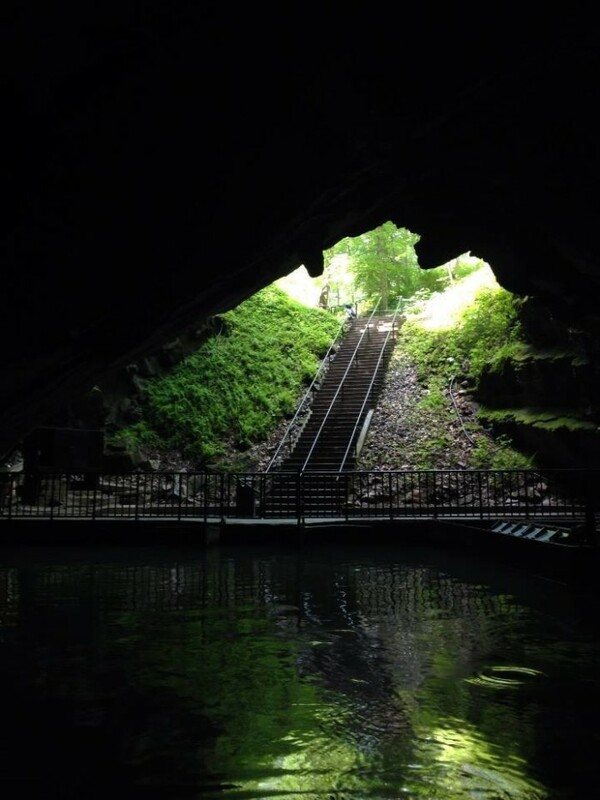 Experience “nature’s rollercoaster” on the exciting 3 hr. 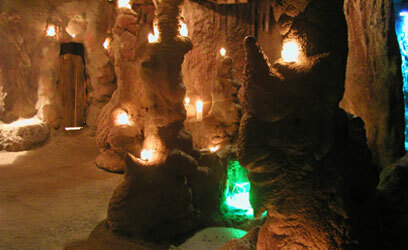 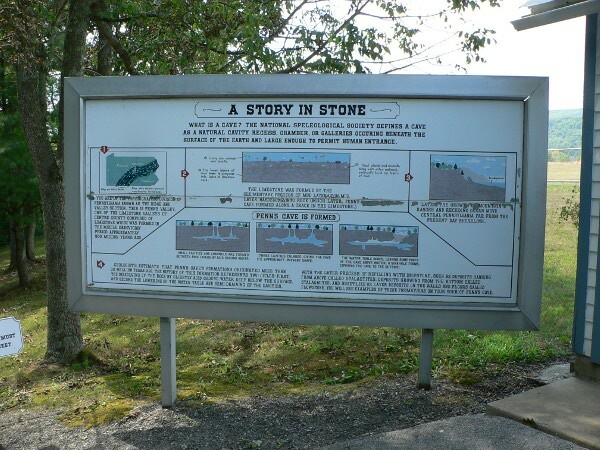 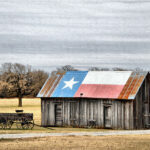 Jeep off-road “Cave Rock Mountain Tour” (age restrictions-this requires advance booking). 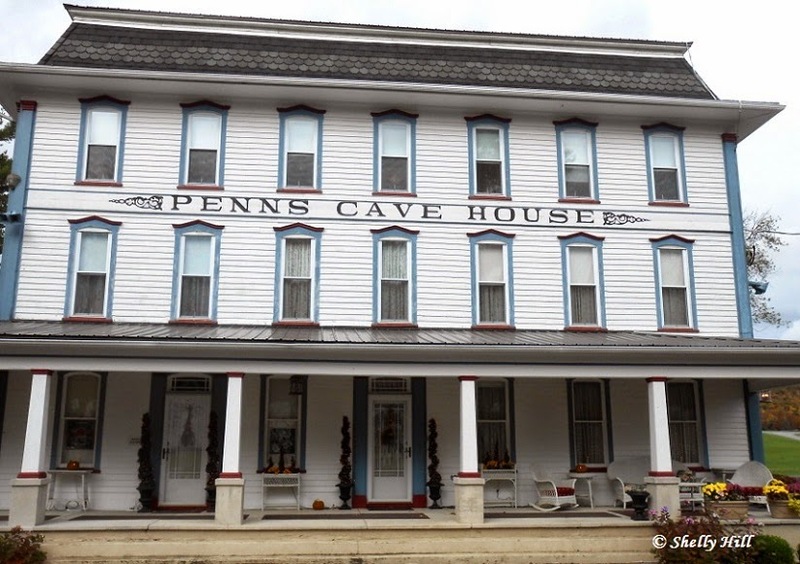 Have fun shopping in the large gift shop, enjoy lunch in the Cave Cafe’ & pan for real gems at Prospector Pete’s Gemstone Panning.